Iron is one of the major components of blood. 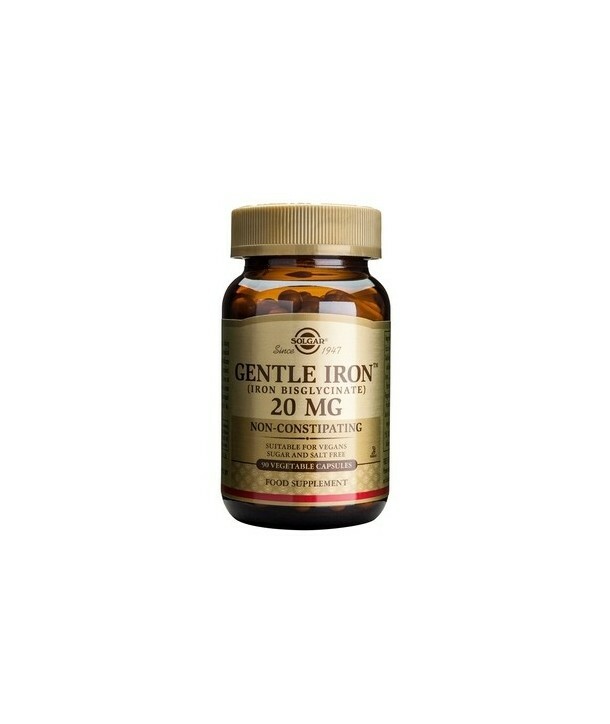 It inhibits iron-deficiency-anemia and as a component of hemoglobin carries oxygen around the body. 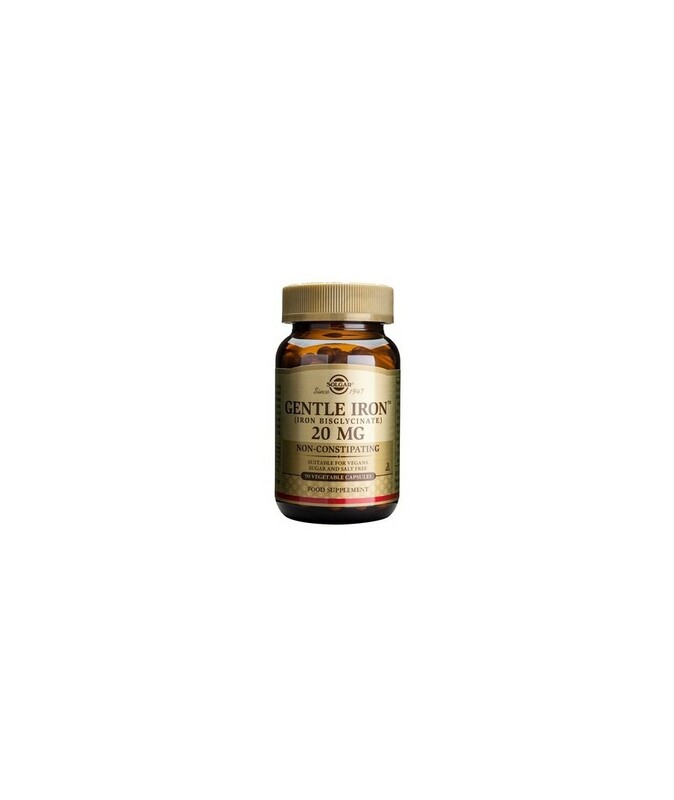 The bisglycinate form of iron easily absorbed, has high bioavailability, does not cause constipation or stomach discomfort (bloating) and does not require vitamin C to be absorbed.